Work for Sun Life Financial? Learning about Sun Life Financial? "Easy monitoring of insurance policies or investments with Sun Life"
I like the fact that you can see the updated fund values. All the basic info about the policies or accounts are there as well. The application does not show the payments made. I believe this would be a good improvement. For example, every month, I pay P2,000 - I would prefer to see the total amounts paid as of date as well as the details as to when the payments were made. This would definitely make it easier to track any missed payments. If you are a policyholder, I really suggest for you to download this app. "Sunlife financial is a great tool"
We use this at work and I have to say it is really easy to use, payments are quick, and it is customised to our business coverage. Also Great mobile and desktop experience. The password reseting process is not intuitive and complex. The plateform is sometimes unavailable. 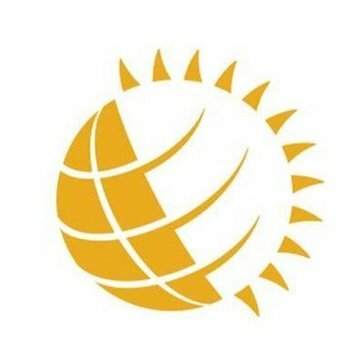 * We monitor all Sun Life Financial reviews to prevent fraudulent reviews and keep review quality high. We do not post reviews by company employees or direct competitors. Validated reviews require the user to submit a screenshot of the product containing their user ID, in order to verify a user is an actual user of the product. Hi there! Are you looking to implement a solution like Sun Life Financial?